These tests are complex in nature. If you have questions about how to read the results or what the results mean, please feel free to contact us and we will explain the results to you in further depth. 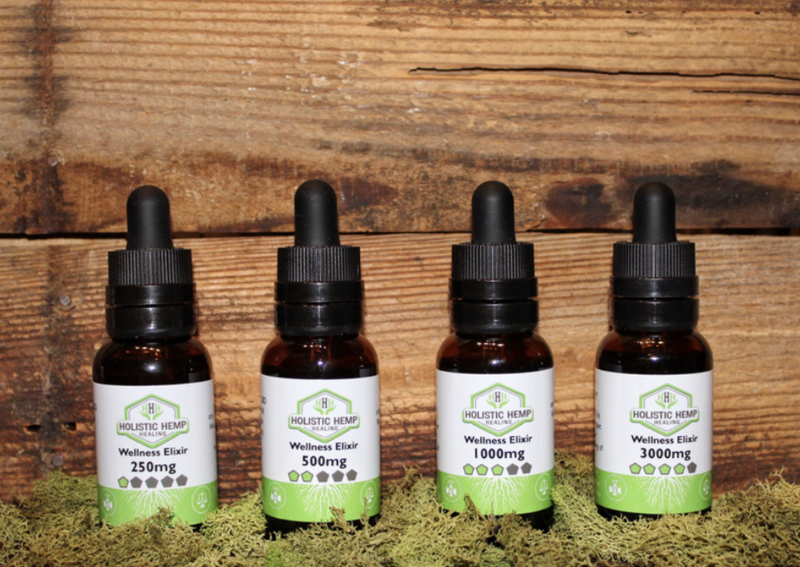 Click the links below to review the third party testing, terpene, and aroma profiles for each of our Wellness Elixirs. Click the links below to review the third party testing and cannabinoid profiles for each of our CBD Infused Edibles.